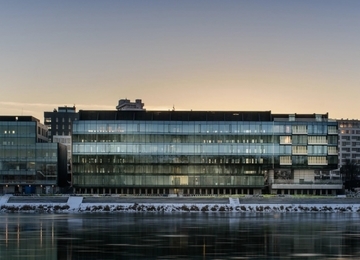 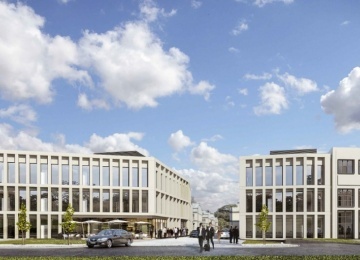 S – Bridge Office Park will be a modern office center, located in the district at the right side of the river bank – Wawer. 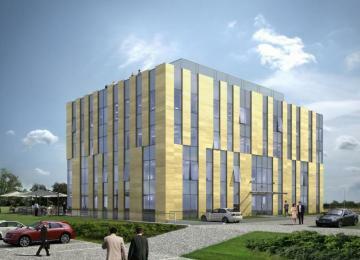 Two B+ class office buildings with 4.600 sqm in total will provide high functionality and friendly working spaces. 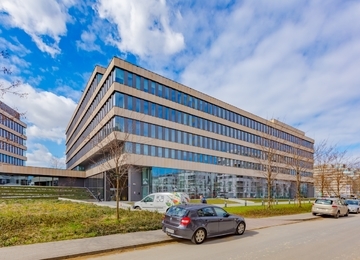 An average floor in building A1 is 910 sqm of space. 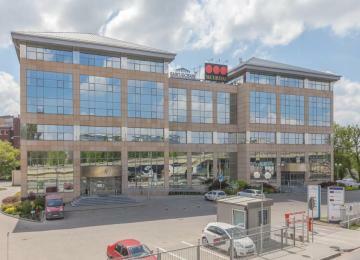 Cumulatively, the office space on 3 floors is 2.700sqm. 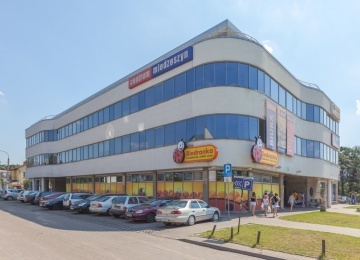 Underground and outdoor parking offer the tenant spaces for 99 cars. 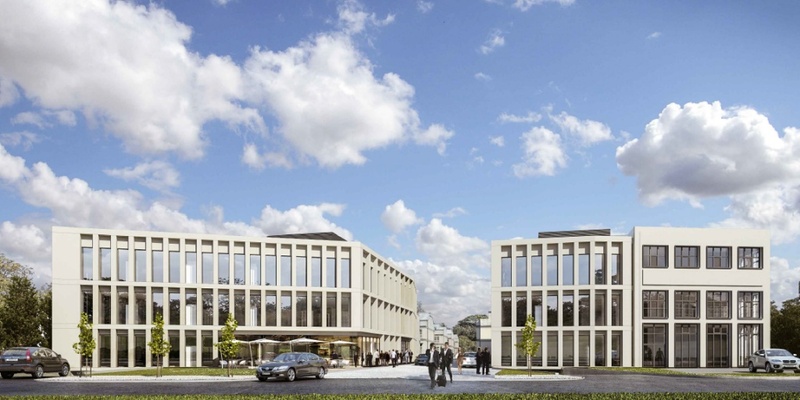 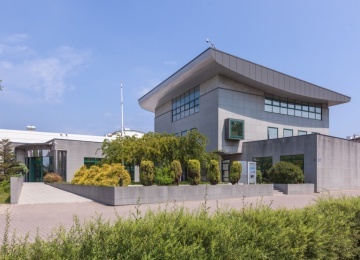 Offices will be offered in a standard that includes air-conditioning, full electric cabling, access control and safety devices such as smoke detectors. 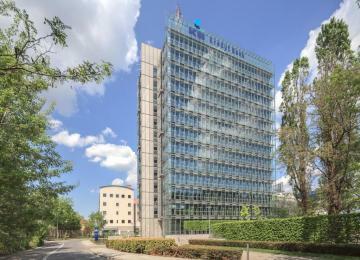 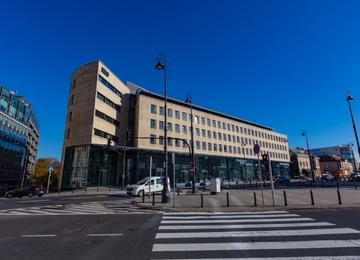 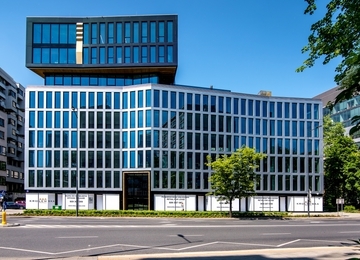 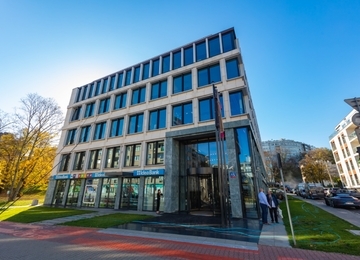 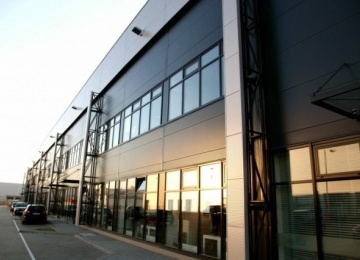 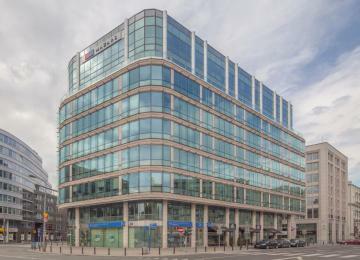 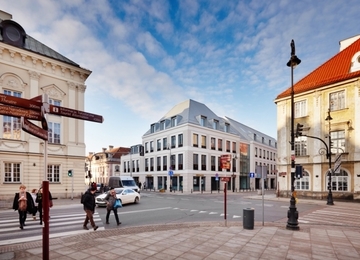 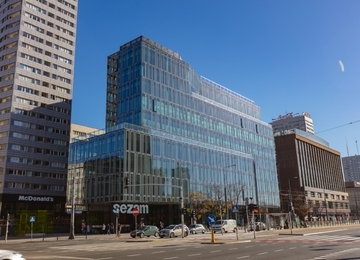 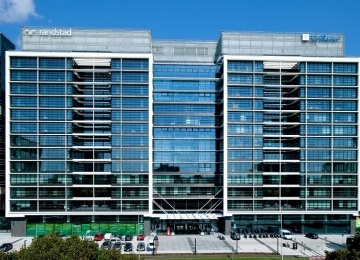 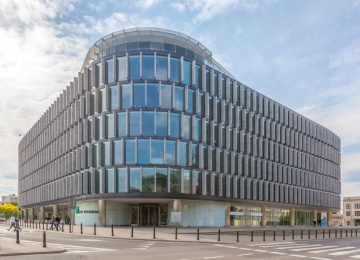 The Bridge Office Park - buildings S will be based in district Wawer, at 604, Wał Miedzeszyński Street. 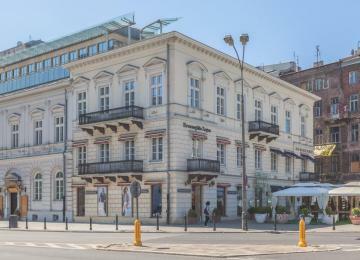 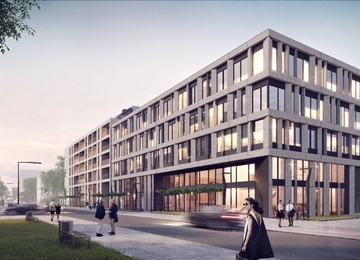 Located near the Siekierkowska road it will provide a quick access to other parts of Warsaw and at the same time will be surrounded by a quiet and green area in the neighbourhood of the Vistula River. 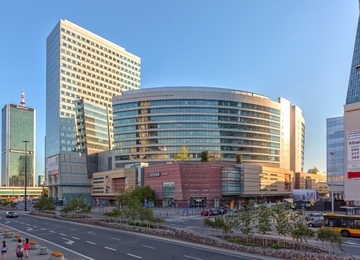 The location is also reachable by 4 city bus lines.